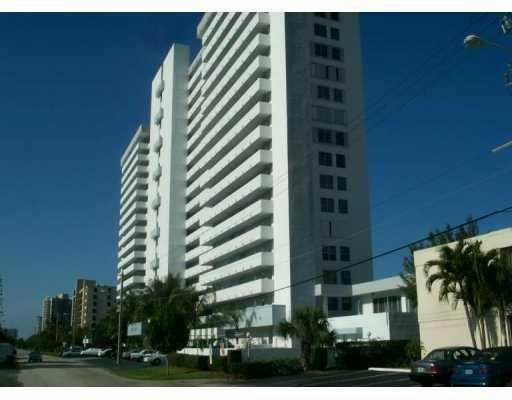 White Egret is one of the original condo buildings on the Fort Lauderdale strip (as we call it). Located just across the street from the beach, this beach front building is affordable and classic. 18 stories and 160 units are located in the White Egret with a heated pool, spa, sauna, fitness center and pet friendly. Eric Miller and Asociates, are always available to help you buy or sell real estate in the area and will be happy to show you White Egret. You can Contact us directly at (954) 383-8170.